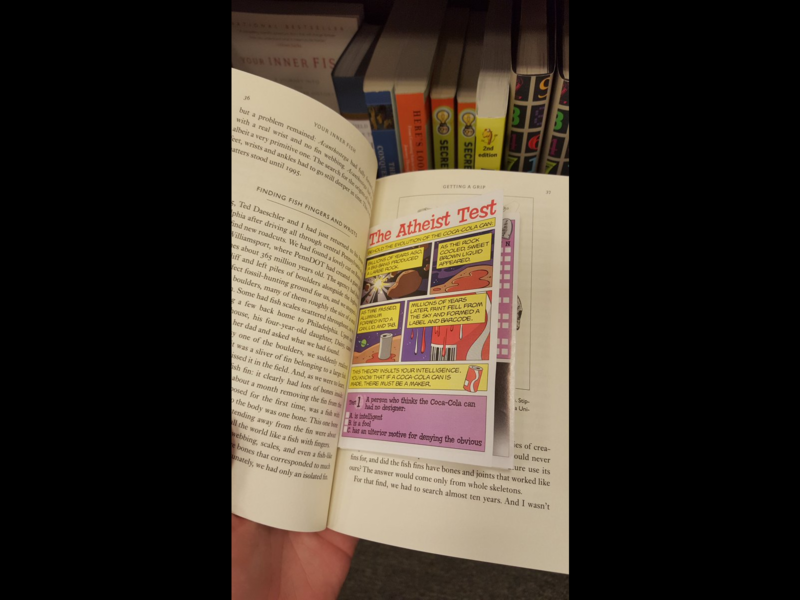 That’s actually a Ray Comfort booklet — you can see another version of it here. But that means someone out there thinks that if you read this book, you need to be saved… and this tract is going to do the trick. If anything, Shubin’s book will give you insight into why the tract is so wrong. … and he wasn’t sure how to respond. I would laugh. If someone is desperate enough to put that pamphlet in the book, it’s because they believe the book is just that influential. 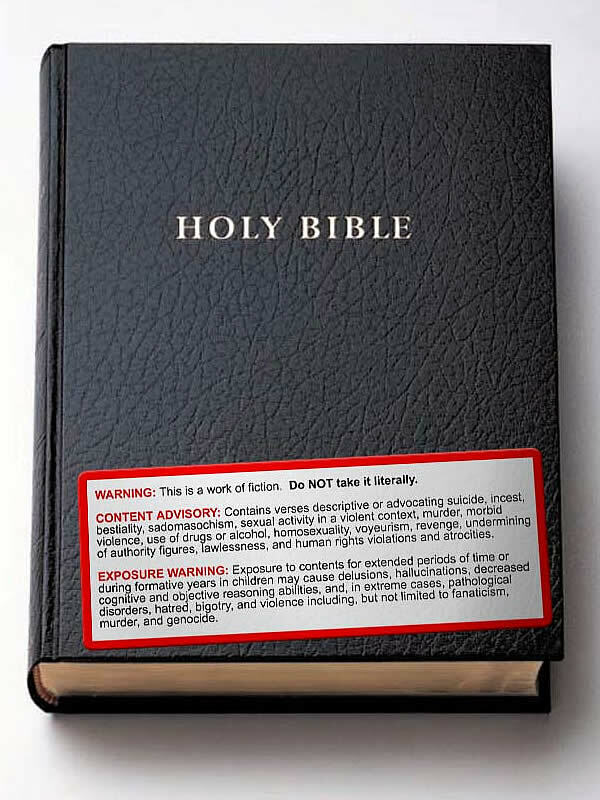 Here’s a question, though: When atheists put warning stickers on Bibles, is that any different? I have my own reasons for why I think it’s not the same thing, but I’m eager to hear what readers think. 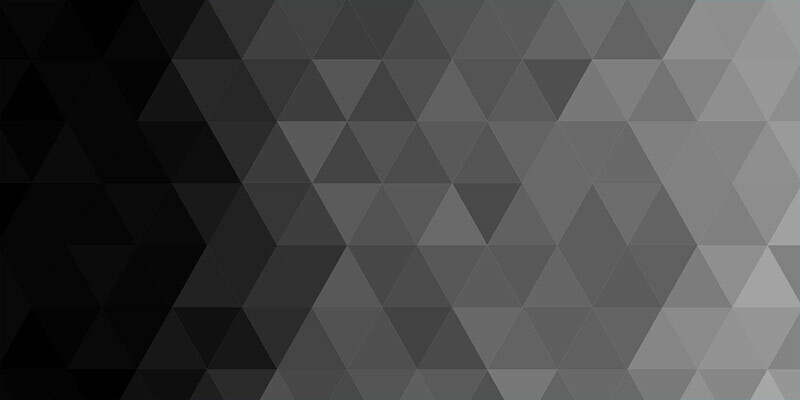 June 26, 2016 Ken Ham: Evolution is a "Religion of Death"